Dr. Will Mock was born July 24, 1874 outside of Prairie Grove, Arkansas. He graduated from Vanderbilt Medical School in 1894 and practiced in Prairie Grove and an extensive area of northwest Arkansas for 63 years. His policy was always to go on any call without asking if the patient had money and was often paid in produce or not at all. His calls never varied from $2.50 each. He owned handsome and well groomed horses and rode horse back on many of his house calls. In the early years of his practice, Dr Mock operated a small 30 bed hospital in Lincoln, Arkansas known as the Mock Clinic. Later when Fayetteville City Hospital opened in 1912, he joined its medical staff and in time served as Chief of Staff. He served as President of the Washington County Medical Society and later as President of the Arkansas Medical Society. He continued to read and update his medical knowledge throughout his life. Though Dr Mock never married, he, with his mother’s help, raised 2 children. Dr. Mock was known for his civic interest and in the development of infrastructure in the area. He donated the acreage and money for a park in Prairie Grove and built the first public swimming pool in the area.. 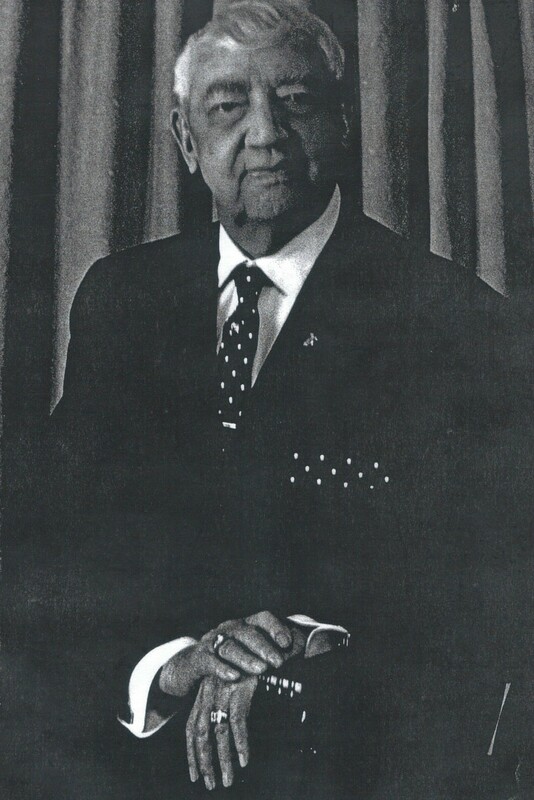 He was always interested in education and served on the school board as long time member and as president. As chairman of a city commission he was instrumental in bringing water to the city and later a sewer treatment facility. He helped get Arkansas Highway 62 through Lincoln and Prairie Grove. He was also a 32nd degree mason. In addition, Dr. Mock was a business man and held interest in banks, grocery stores, gas stations, and real estate, where he remodeled and sold houses. Dr. Mock died at the age of 97 on July 18, 1971 and is buried at the Prairie Grove Cemetery.